Awards and Recognitions at Catch 35 Chicago and Naperville! #Chicago #Concierge – oh, and it’s the second year in a row, too! 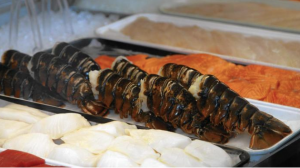 Thank you for voting Catch 35-BEST SEAFOOD-in Naperville! Catch 35 has achieved awards and recognitions every year since this program has begun. 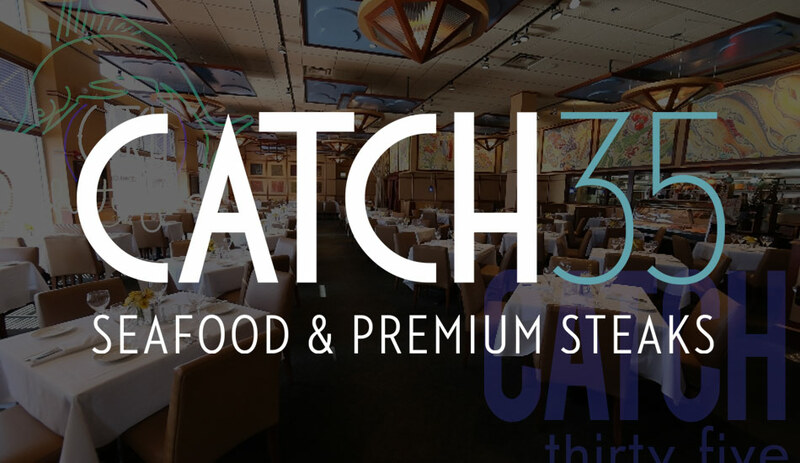 Catch 35 has achieved the TripAdvisor Certificate of Excellence two years in a row for both Chicago and Naperville locations. Thank you for voting Catch 35 Chicago a “Concierge Favorite” for 2018. We appreciate your guest referrals! Catch 35 is a proud partner with Choose Chicago. Join us throughout the year for special Theater perks for Catch 35 guests. Haven’t tried Catch 35 yet, Chicago Restaurant Week is a great opportunity to taste out our menu. Diners looking for a fresh catch can find that and more at Catch 35, located in downtown Naperville. Since 2004, this local favorite has been offering a memorable dining experience thanks to their creative seafood and steak menu, global wine list and friendly staff. Read more……..